Deputy President William Ruto has for the first time, acknowledged that the land that his Weston Hotel sits on was illegally acquired. “It is, Kenyans are following very closely; and maybe [that is] why you are top of that [Ipsos] poll [which placed you at the top of the list of leaders Kenyans perceive to be most corrupt]…,” said Mr Sackur. You would want to believe that Weston Hotel occupies half of Nairobi. 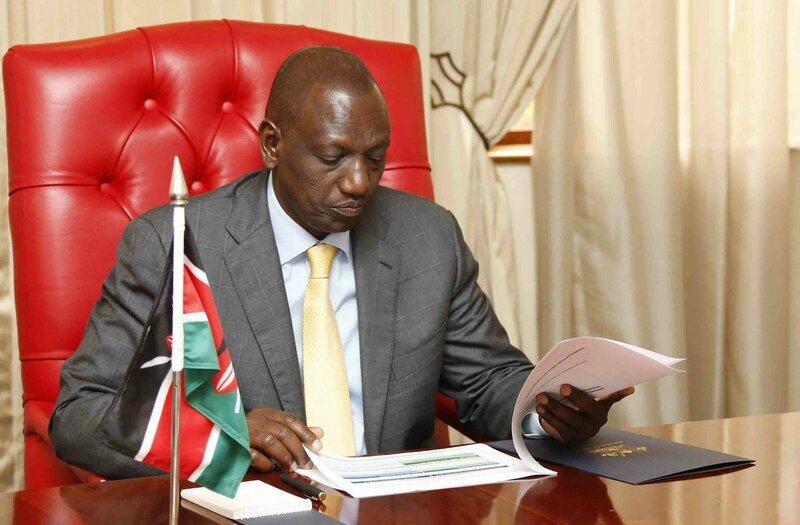 Weston Hotel sits on 0.7 hectares of land…,” responded Mr Ruto. Not bought illegally. In fact, for the record, the National Land Commission has made a finding that Weston was an innocent purchaser for value from somebody who got it illegally, and preparations have been made constitutionally to restore that land to Kenya Civil Aviation Authority by demanding that those who sold the land to us must pay,” said the Deputy President.